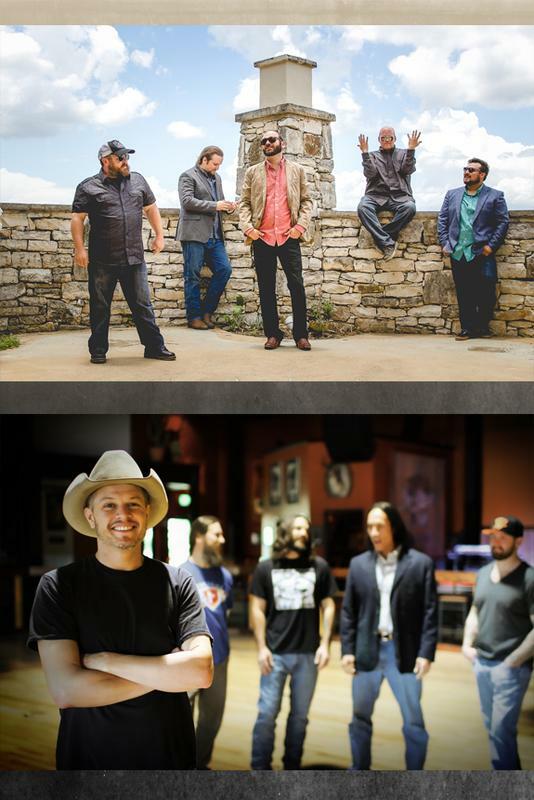 The Damn Quails and Jason Boland & the Stragglers bring their red dirt country style to Jones Pavilion in Canadian, Texas for a night of dancing and fun! 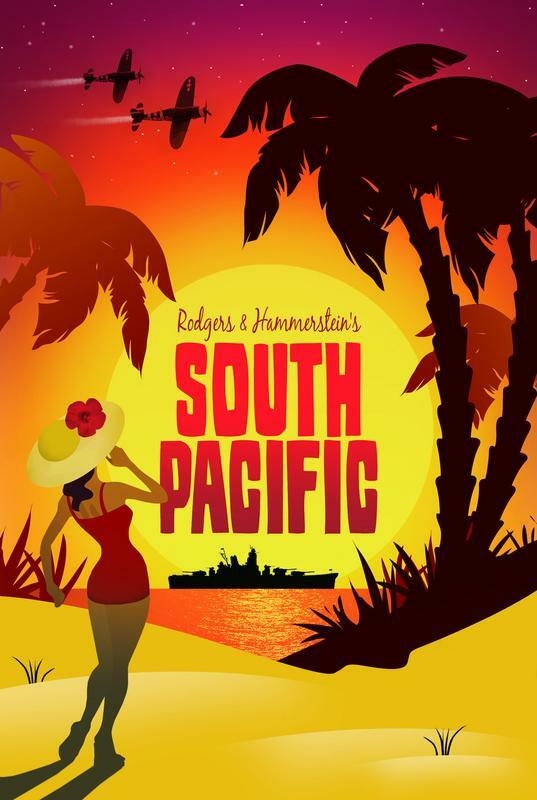 Lubbock Moonlight Musicals is bringing to the Texas Crown Performance Hall on February 14th the stage musical South Pacific. 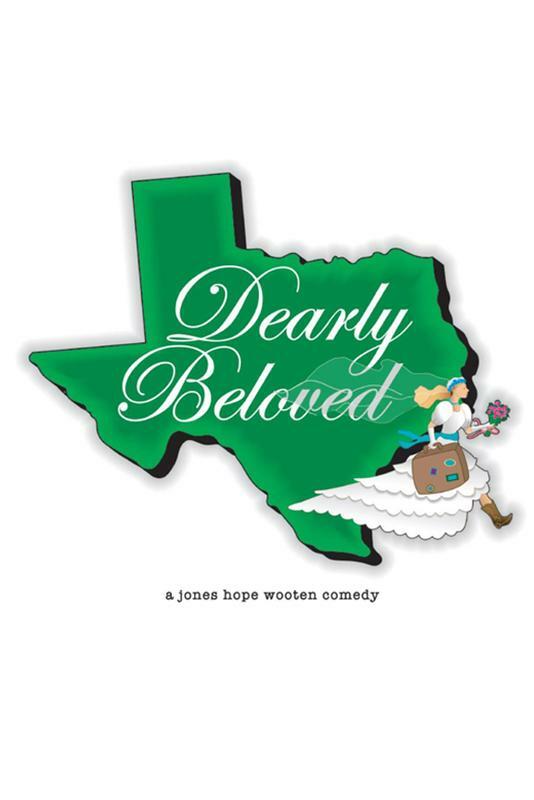 On a South Pacific island during World War II, love blooms between a young nurse and a secretive Frenchman who's being courted for a dangerous military mission.